The non-invasive physical therapy techniques used by our team are specially chosen for two reasons: for your specific needs and their high effectiveness rates. 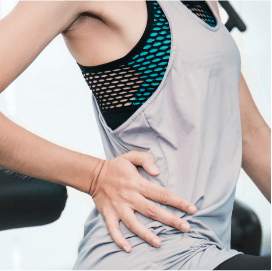 Your physical therapist will use the best in evidence-based treatments to help you beat sciatica pain, both now and for the long term. Contact us anytime to start your journey to be free of back pain and sciatica! Visit us at Secaucus, NJ centers.